Succumbing to temptation, a small group of conspirators scheme to procure a sacred Celtic site by eliminating all obstacles—including the Celtic stewards. This is one of several twisting plot lines in The Corpsemakers, the WIP manuscript for the second book in the Runevision Mystery series. Want and Desire so blatant. Of Profit and minted coin. Lead you into Darker stations. 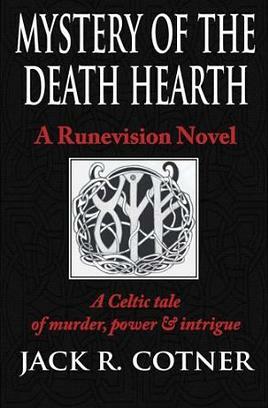 This entry was posted in Books, Celts, Poems, Poetry, Writing and tagged Celtic fiction, Celtic stories, Celts, Murder Mysteries, Poetry, Runevision Mystery Series, Writing. Bookmark the permalink. I loved all the poems in the first book. After I’d read the whole story I found myself going back and browsing the poems again. There were several “Aha!” moments as I re-read the poems and thought about the chapter and events that followed. I’m definitely adding your book #2 to my Want to Read list! Thank you, Susan. Hope you will enjoy book 2 as much as you did book 1. Many of the main characters you met in book 1 recur in the second book. Thank you, milliethom! Hope you enjoy it! Thank you, Millie. 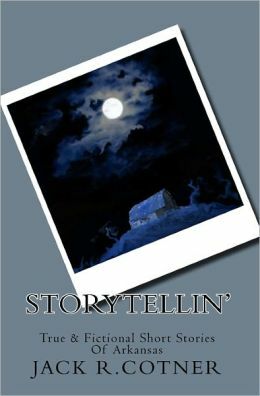 I would welcome a review if you are so inclined; but please do not feel obligated. My only hope is you enjoy it. I’m with you on the research; always enjoy learning new and interesting things especially if it involves history and those who have walked this earth before us. You can paint me a bit jealous that you can visit Celtic sites in person when all I can do is read about them, enjoy their pictures, and marvel at their past. I just discovered from your bio that we share a little bit more in common than writing, history, Celts, British Isles and Vikings: baking! For me it is mostly breads to have with tea. Yes I love baking – anything from pastries and cakes to bread and scones. I’ve had little time to do much of that lately, as well! Funnily enough, there are lots of things I like doing that I don’t have time for at the moment. I suppose I am lucky to be able to visit so many ancient sites. I really do love Celtic history and have been to Mon/Anglesey many times. Thank you, Millie. You are welcome here anytime!. Scones…Yum! I think I’ll just put on the kettle.